In this a&o, not only is the price in a good mood: you can start your day with an extensive all-you-can-eat breakfast buffet. In the light-flooded lobby, a football table and billiard table are at your disposal. The house with 174 single, double, family and shared rooms (464 beds in total) is located near the central station on the Königsallee. The Rhine promenade can be reached in just a few minutes. And if you do not find anything new to wear on the Kö, you can even do your laundry with us. 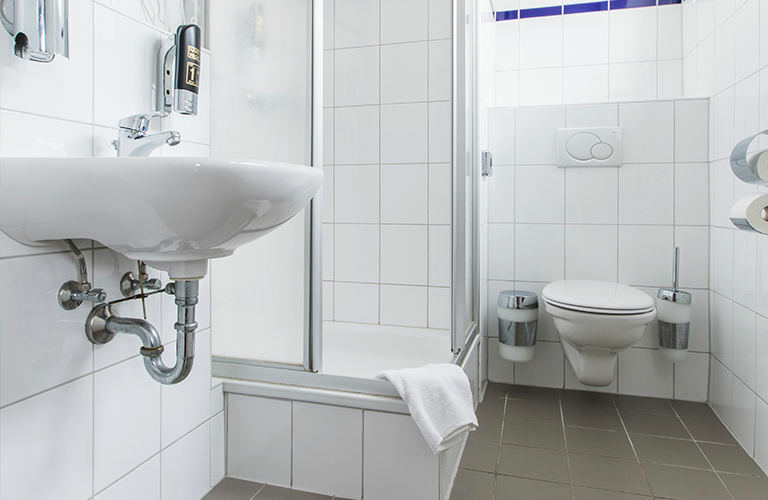 The a&o Dusseldorf is just 900 meters from the Central Station and can easily be reached by tram in just a few minutes. The main shopping street "Kö" is only 200 meters away. With its central location the a&o is easy to reach by car, train or streetcar, and is an ideal starting point for excursions into the city. 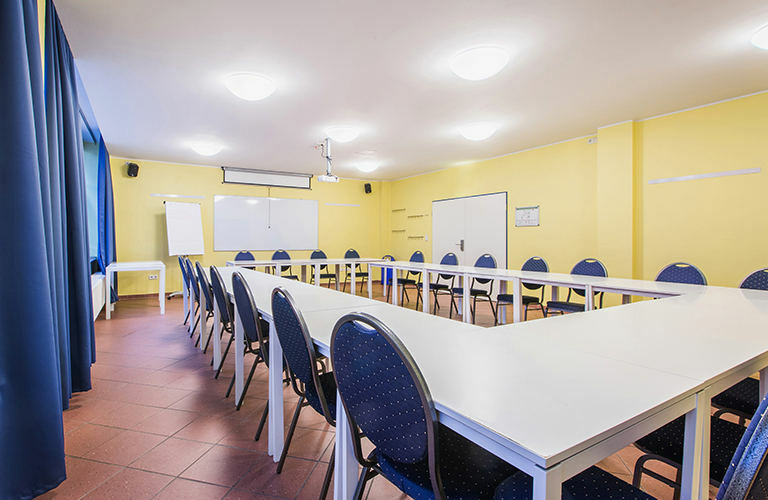 In addition to its comfortable rooms the a&o Hostel Dusseldorf also has modern common rooms and conference rooms to relax and work. The large, beautiful lobby and bar area provide a relaxed atmosphere and plenty of room to meet new people. The hostel has an underground parking garage available for guests arriving by car.